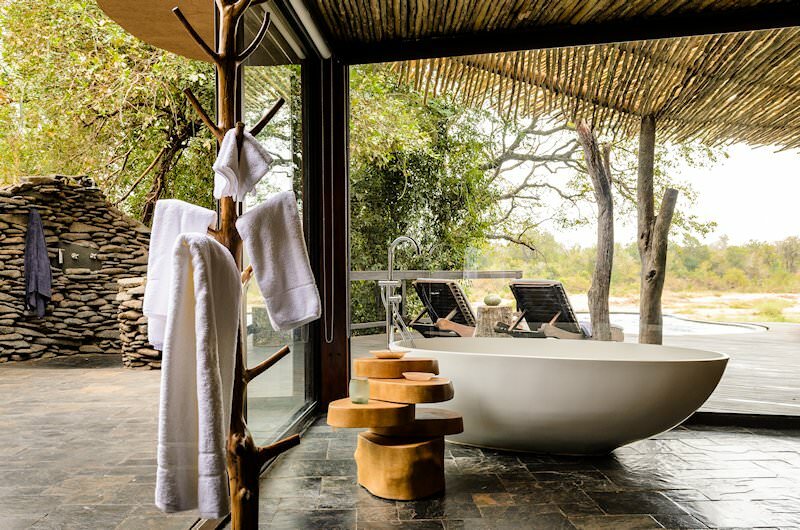 Singita Boulders Lodge is one of the most exclusive, opulent lodges in the Sabi Sand. Singita Boulders Lodge in the Sabi Sand Reserve offers a high-end South African safari in a unique lodge, taking its design from the boulders that form its foundations and the pristine African bush outside. 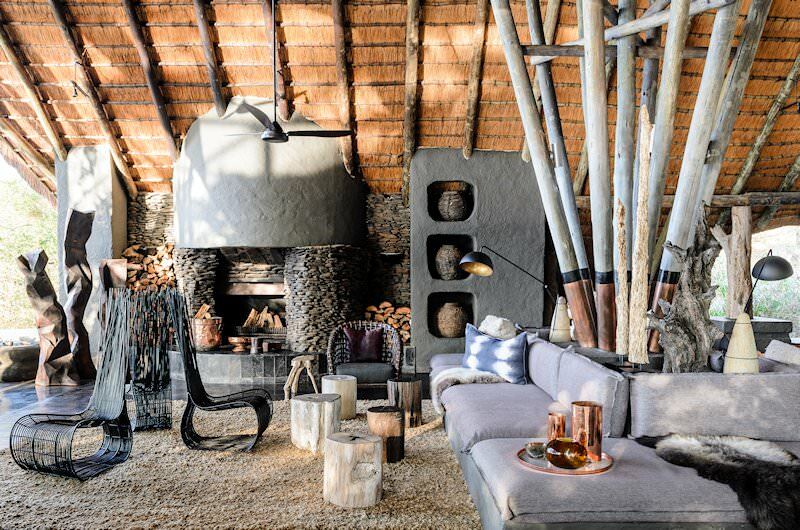 Feel part of the African landscape at Singita Boulders Lodge as the open plan design makes the bush and wildlife seem part of the lodge and its naturalistic interiors. 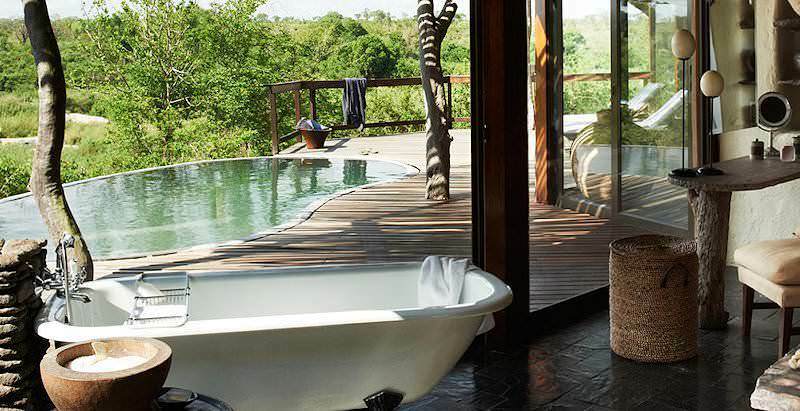 It offers one of South Africa's most luxurious safari experiences. Singita Boulders Lodge has 10 suites for two adults each, while there are also two family suites that sleep two adults and two children each. All accommodations are en suite. 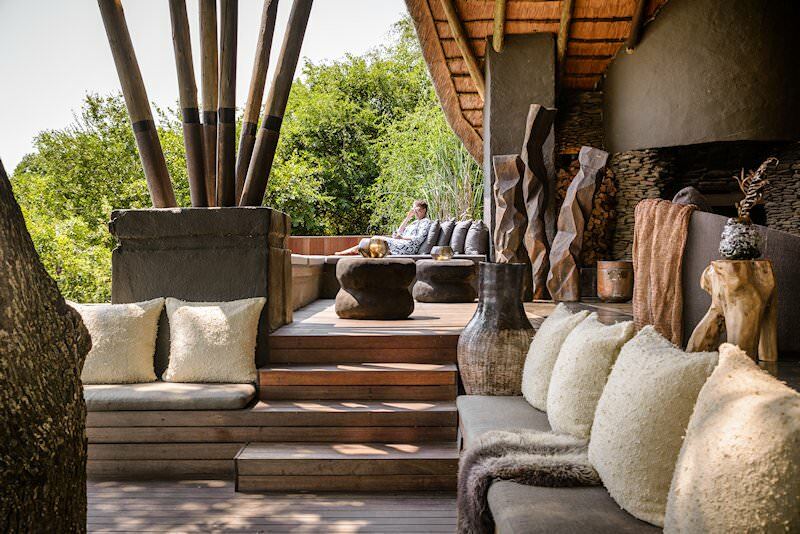 The lodge enjoys a magnificent setting in the Sabi Sand Private Game Reserve. 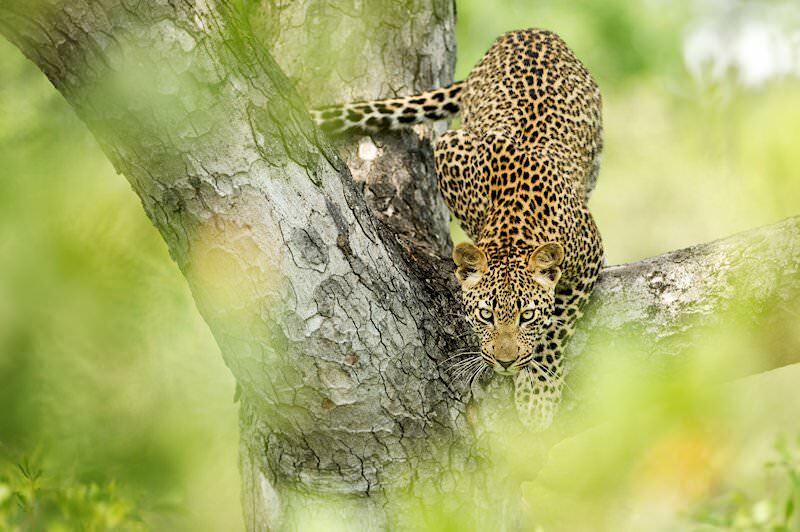 There are a range of activities that guests can partake in to experience the best possible safari. 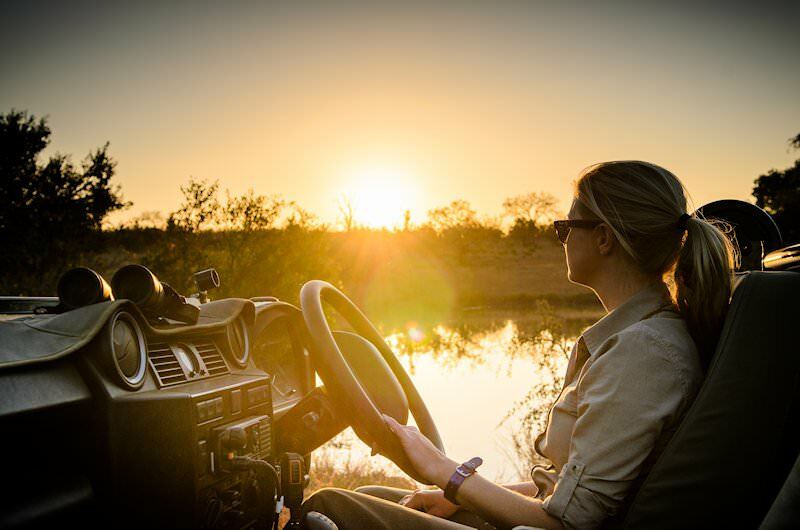 Game drives are at the top of the list, as no safari can be complete without experiencing the magnificent wilderness of Africa up close. Closer still are guided walks with a tracker and guide to track animals in the African bush. Mountain biking, archery and fishing are for the more adventurous, while the gallery, gym and lodge infinity pool provide some leisure. The Bush Spa offers an array of treatments, all designed from a holistic approach to enhance beauty and tranquility through personal attention. Experience the treatments in the privacy of your suite, on the private deck or at the spa. Personalized wine tasting at the wine cellar which holds some of the Singita Group's 20 000 bottles will be another truly unique experience at Singita Boulders Lodge. 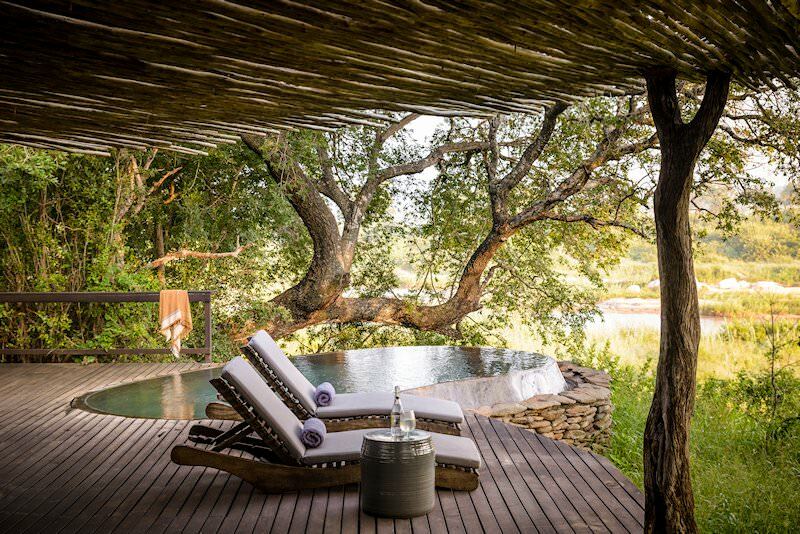 From O R Tambo International Airport, guests are chartered directly to Singita Boulders Lodge in the Sabi Sand Private Game Reserve for their exclusive South African safari. 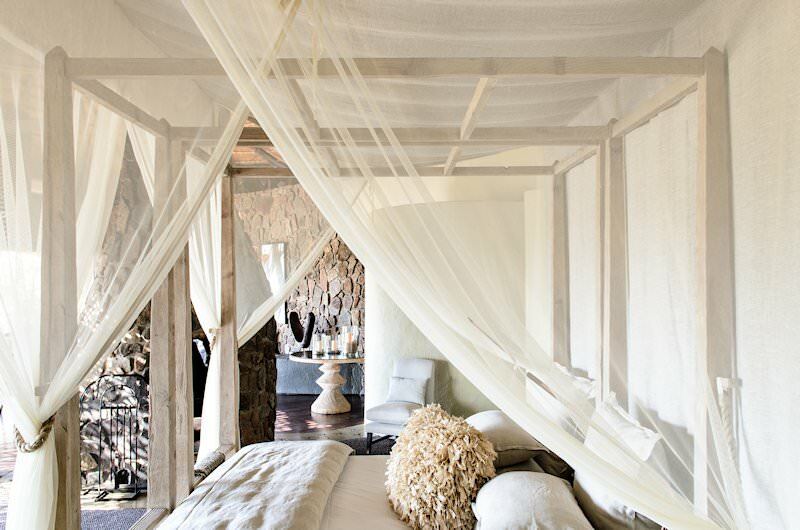 Singita is synonymous with unbridled luxury and attention-to-detail, and Boulders Lodge is no different. 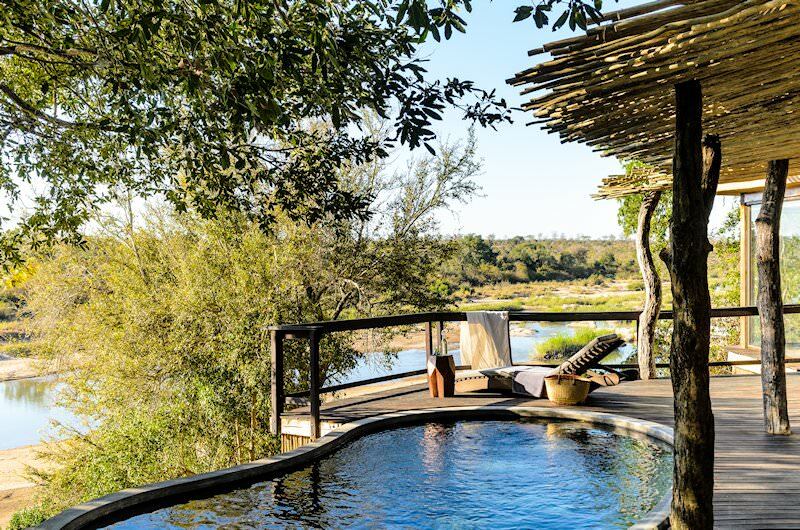 Situated in the renowned Big Five-rich Sabi Sand, the lodge offers exclusive wildlife encounters, wonderfully private accommodation and fine dining. 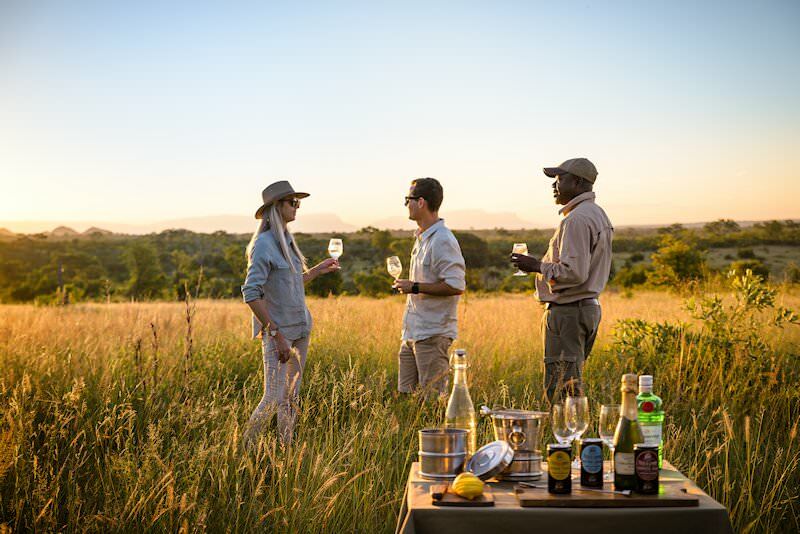 From traditional open-air 4x4 game drives in the Greater Kruger to intimate walking safaris in the wild seclusion of the bush, Boulders offers something for every traveler. Facilities include a spa, gym and swimming pool, while additional activities range from mountain biking and fishing to stargazing and archery. 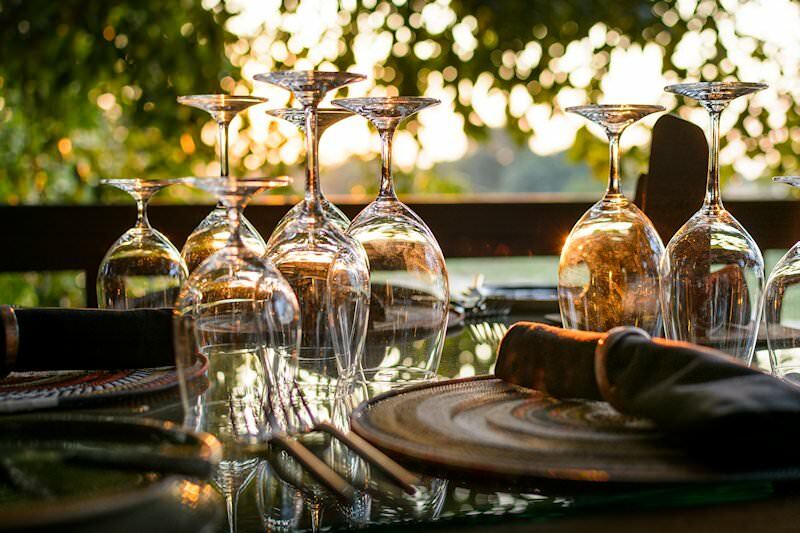 Mealtimes are a gourmet chef’s treat with a selection of fine wines to complement every dish. South Africa is replete with captivating safari areas, from Phinda to Kruger Park. Our Botswana safaris visit areas like Chobe, Linyanti, Savute and the Okavango Delta. Namibia's arid landscape supports a surprising wealth of wildlife. Zambia's national parks are wonderfully remote and almost untouched by man. Zimbabwe's safari areas are sought-after for the rewarding game viewing on offer. Mozambique's top destinations include archipelagos like Bazaruto and Quirimbas. The Kruger National Park is South Africa's most revered safari destination, unparalleled in its extraordinary biodiversity. 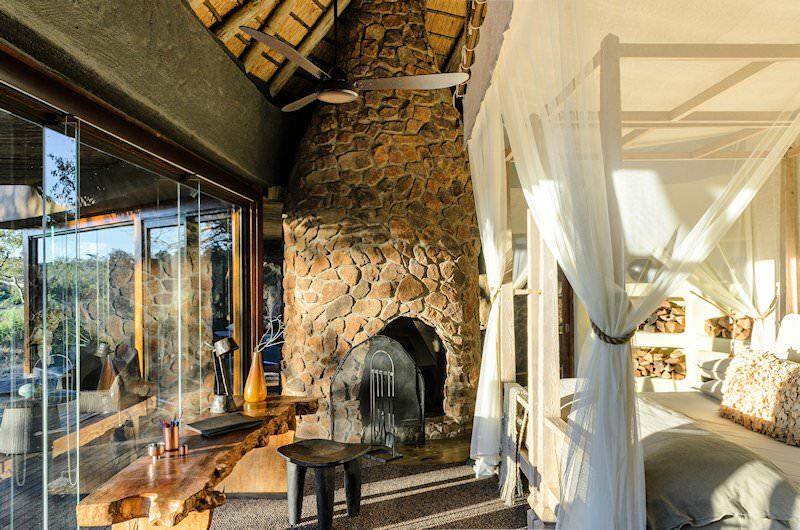 A luxury safari typically includes plush accommodations, delectable gourmet meals and premium game viewing. Africa's Big Five are impressive across the board, from the world's largest land mammal - the elephant - to the shy leopard. The African lodges that feature in our safari packages include award-winning properties like Mombo Camp and Londolozi.